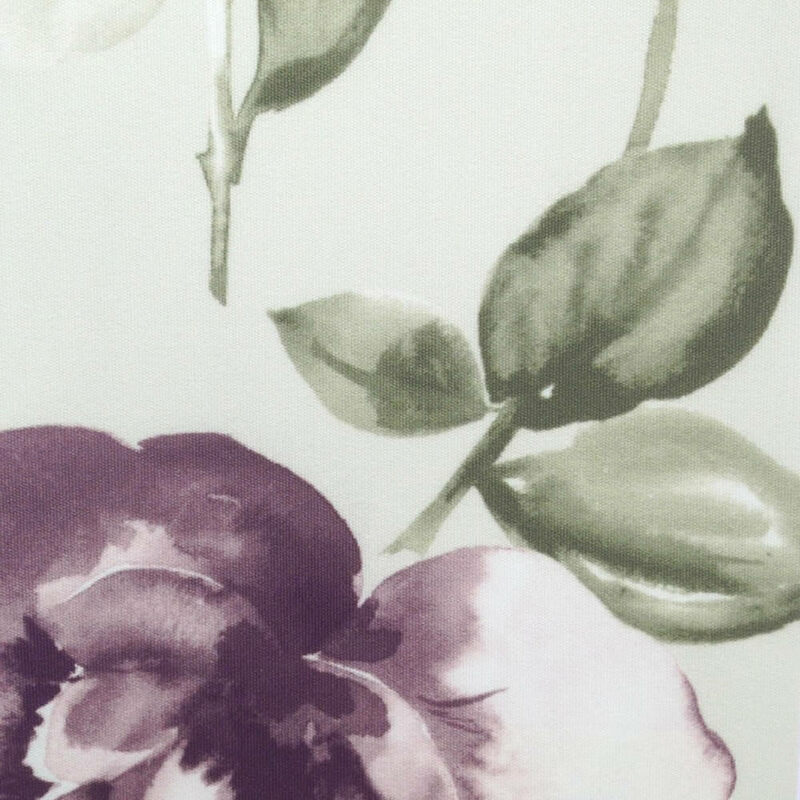 Bring luxury and elegant botanical design to your homes décor with these large floral printed roller blinds in aubergine, green and cream. 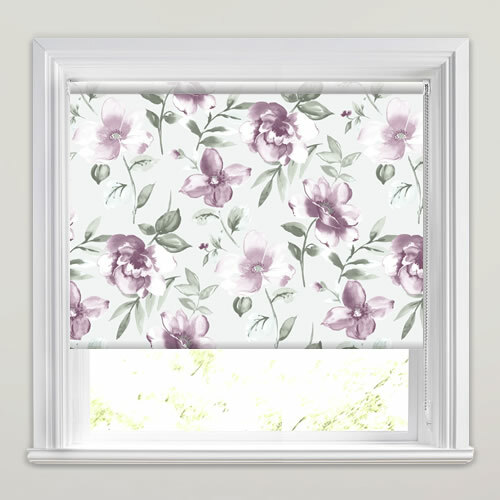 They are the perfect way to add a pop of colour and natural beauty to any window. I found the measuring guidelines and ordering service very straightforward; also the swatches that were sent were helpful. 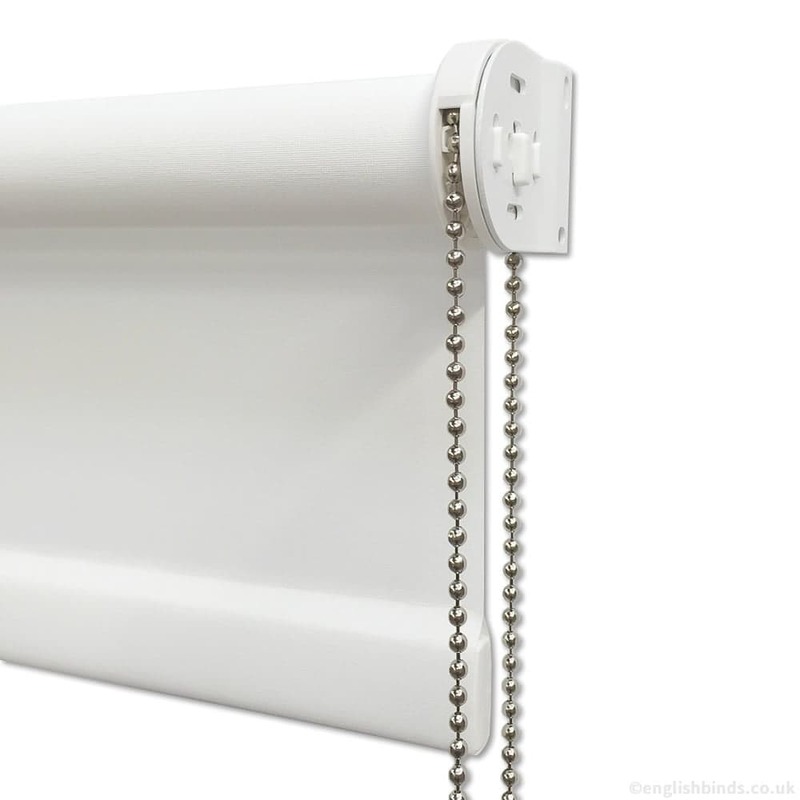 The vertical blinds, in our kitchen and dining room, look very smart and the mechanism works very smoothly. 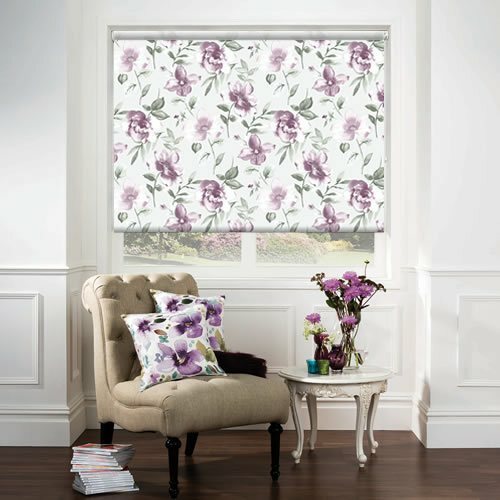 Great blinds, fast delivery, would definitely recommend to others. Web site very easy to use and understand. Prices were very competitive and delivery really fast. 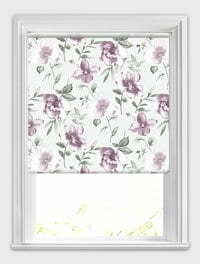 Very pleased with quality of blind. 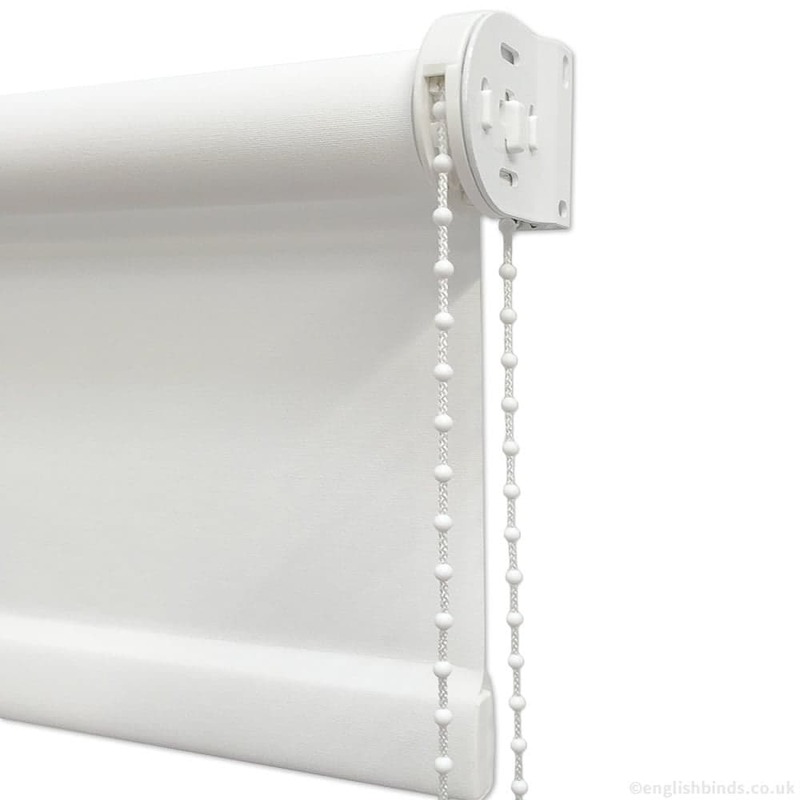 Fast delivery, blinds look great, easy to put up, excellent.